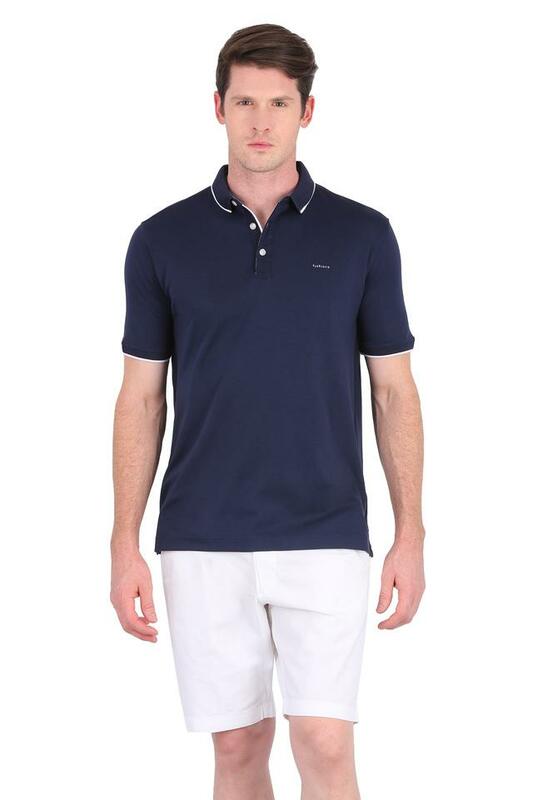 Give your casual wardrobe a stylish lift with this polo t-shirt from Van Heusen. 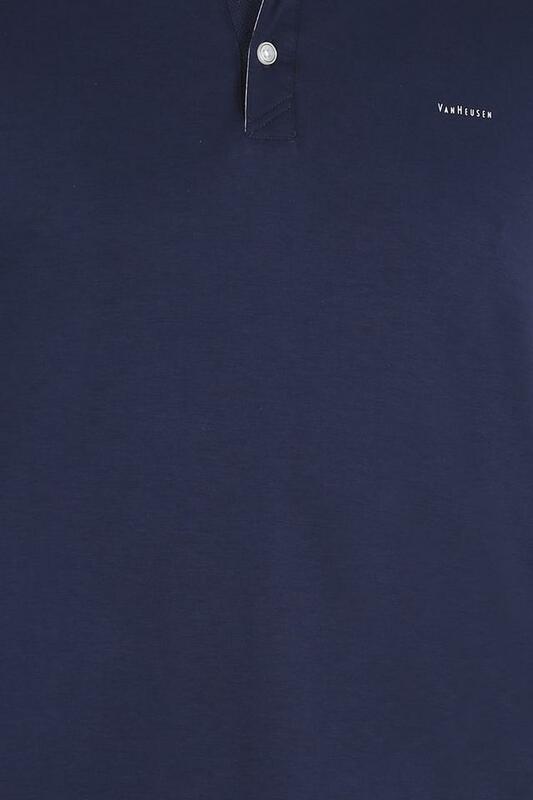 This t-shirt is extremely comfortable to wear, courtesy to its good quality fabric. 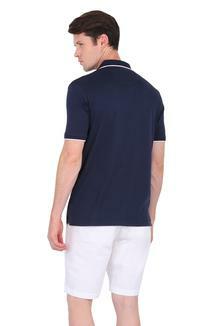 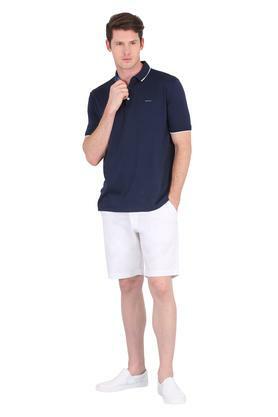 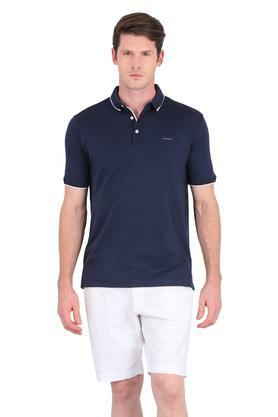 This half sleeves solid polo t-shirt with perfect fit will keep your attire a structured design. Work a little edge in your casual styling with this polo t-shirt. 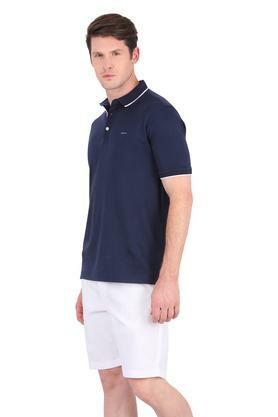 Flaunt your stylish look by layering this polo t-shirt with jeans and casual shoes.